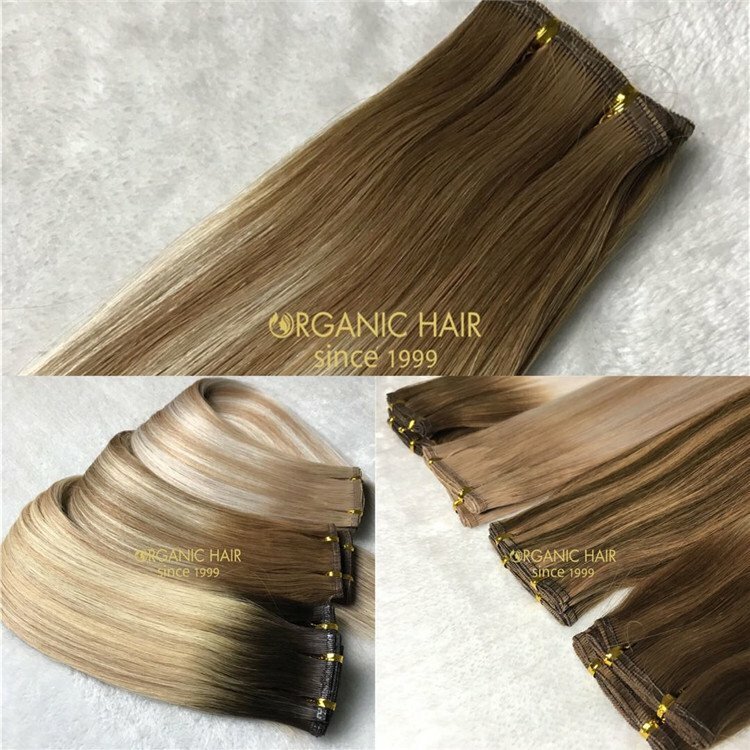 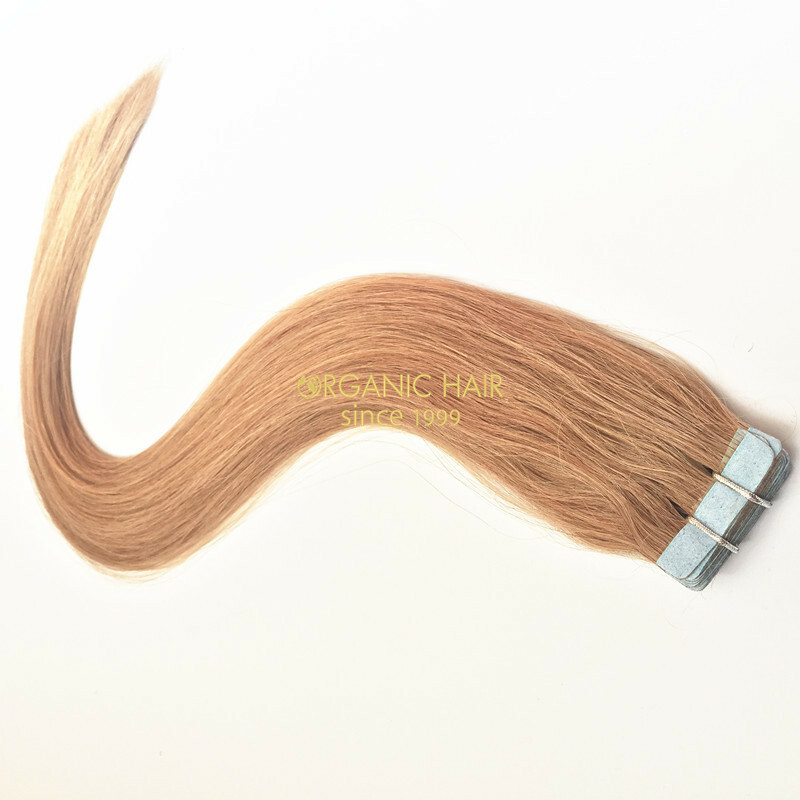 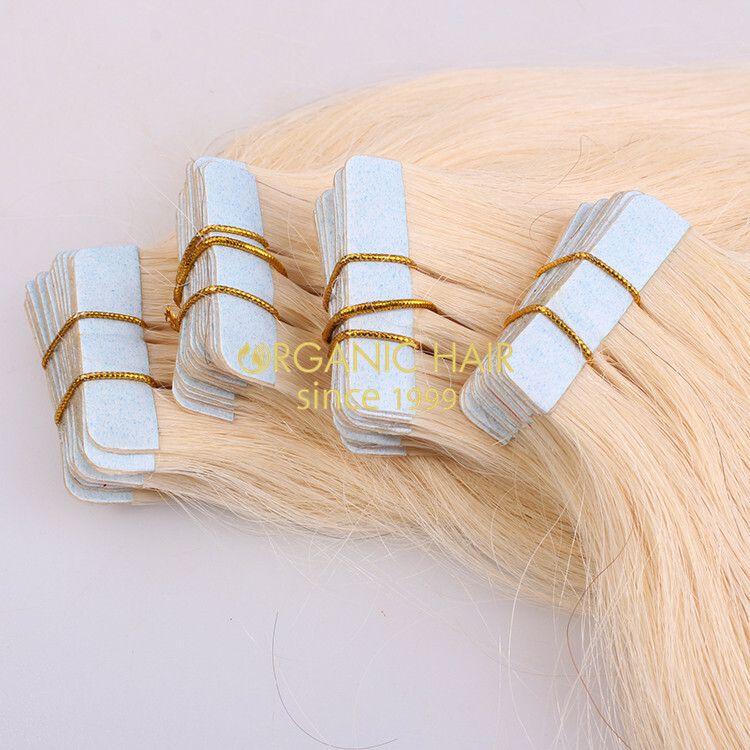 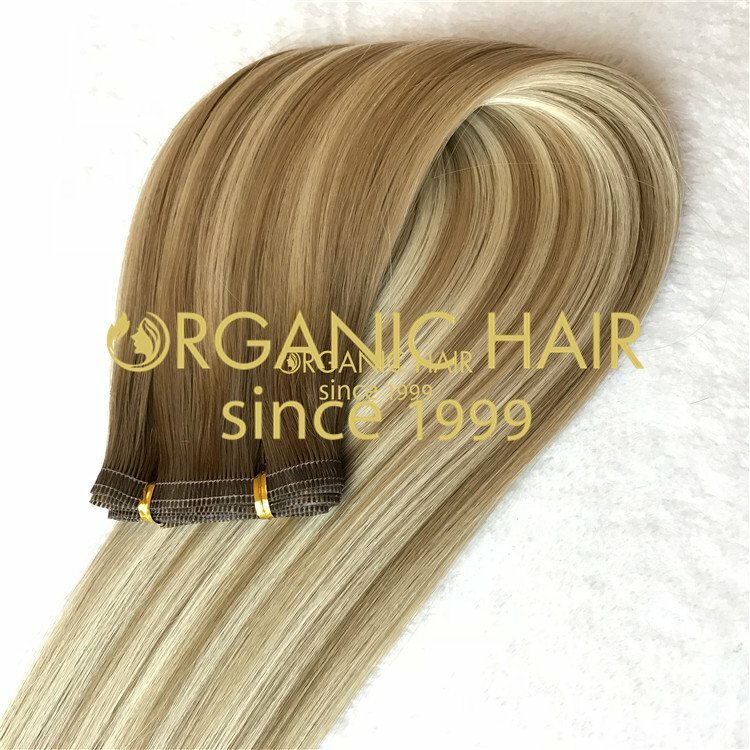 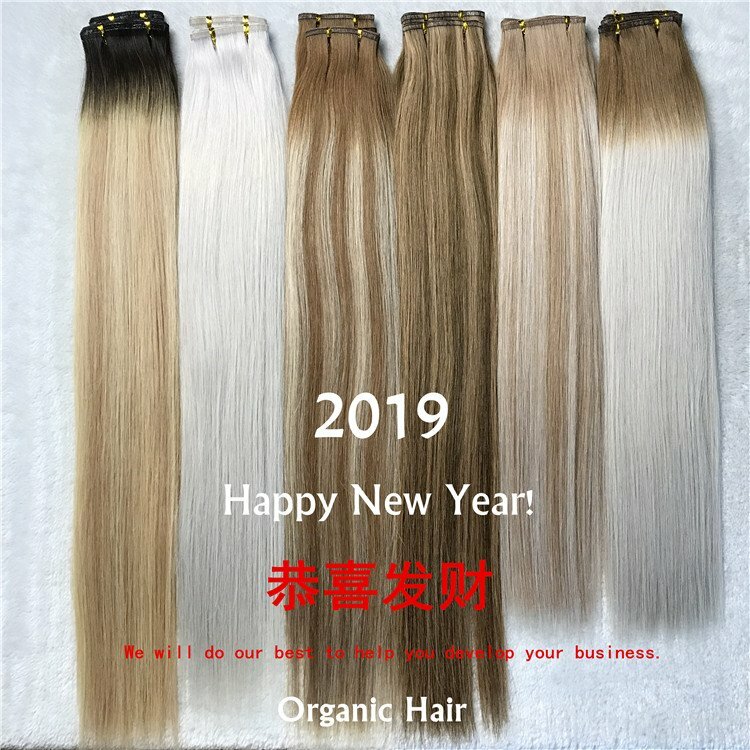 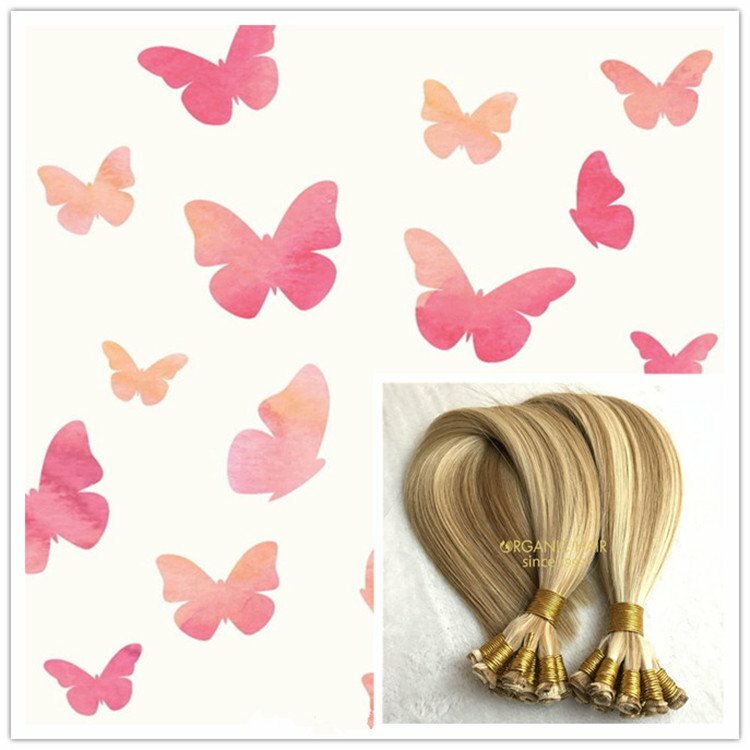 As a professional real human hair extensions manufacturer and supplier, we guarantee 100% human hair, we have established good business with worldwide clients in long time with unique factory price since 1999. 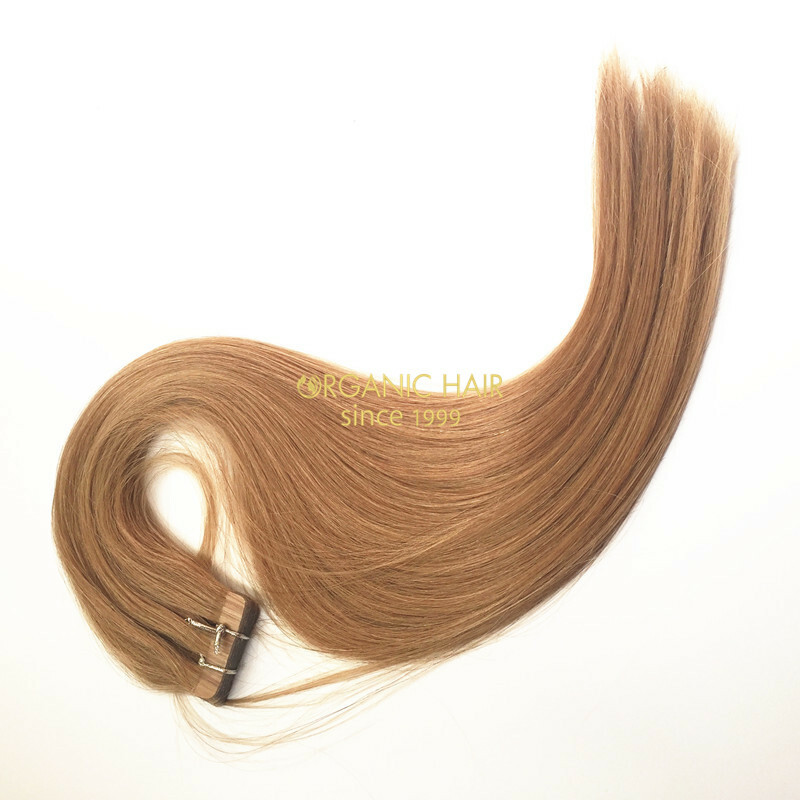 All of our hair extensions are of great air permeability, thermal insulation function and comfort. 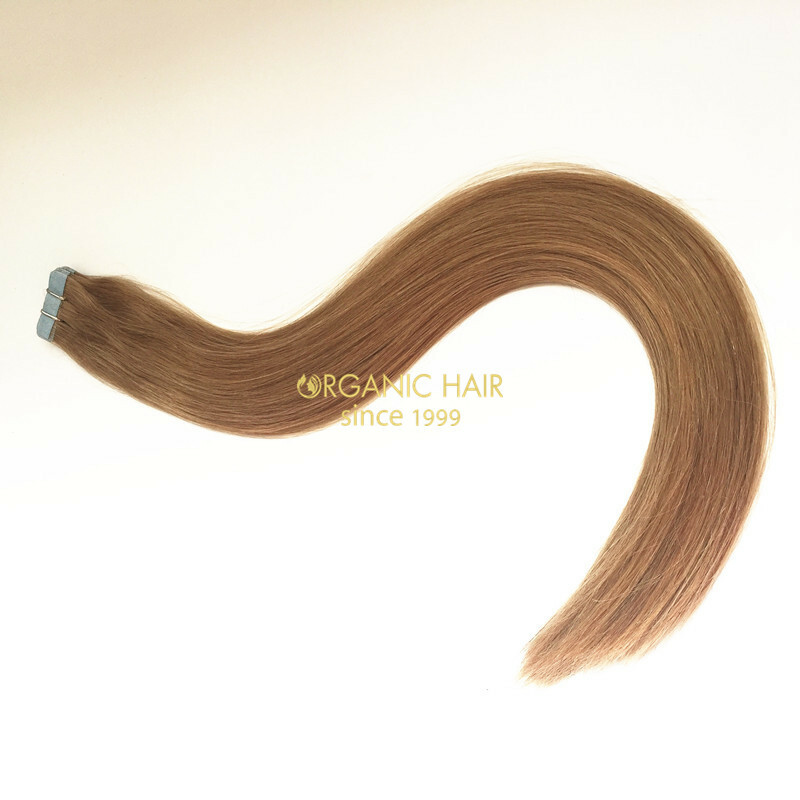 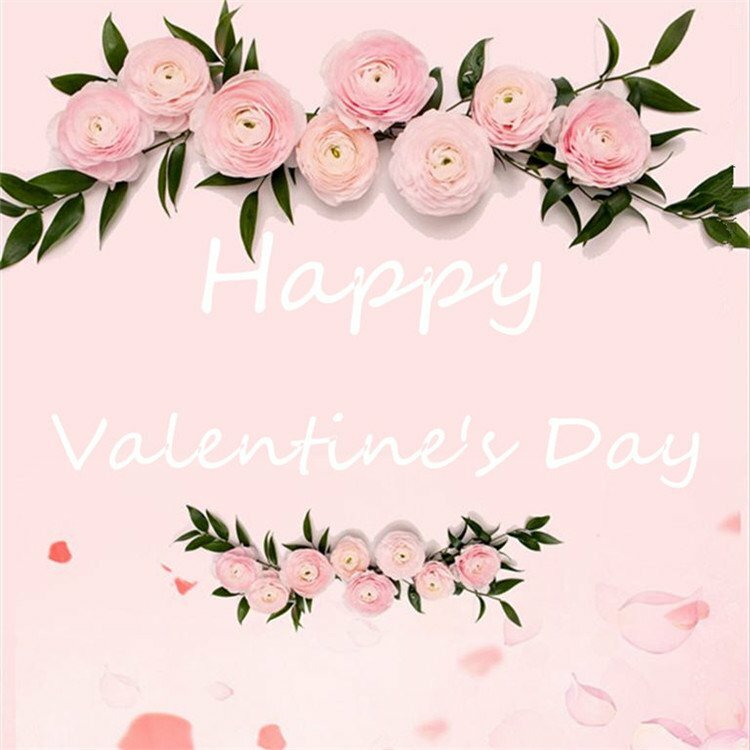 Organic’s wholesaler, local distributor clients send good feedback with continuous growing orders, which makes us stronger and focus more in the quality. 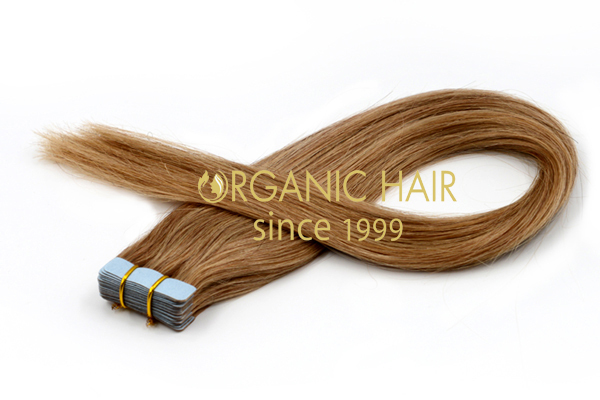 All clients can enjoy the benefits of our factory direct supply with cost-effective products. 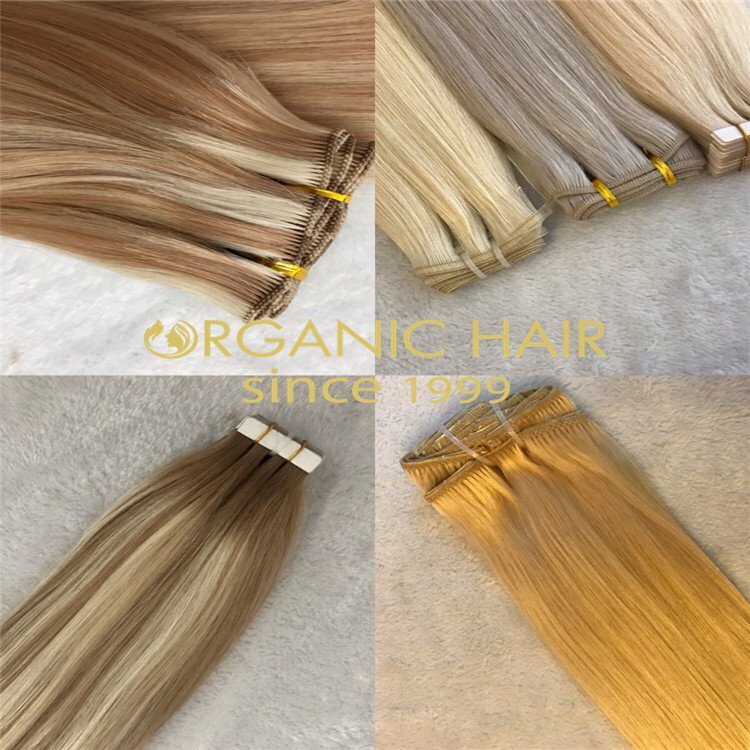 Our real human hair extensions are perfect choices for short hair black women, perfect lengths, perfect quality, and perfect feel. 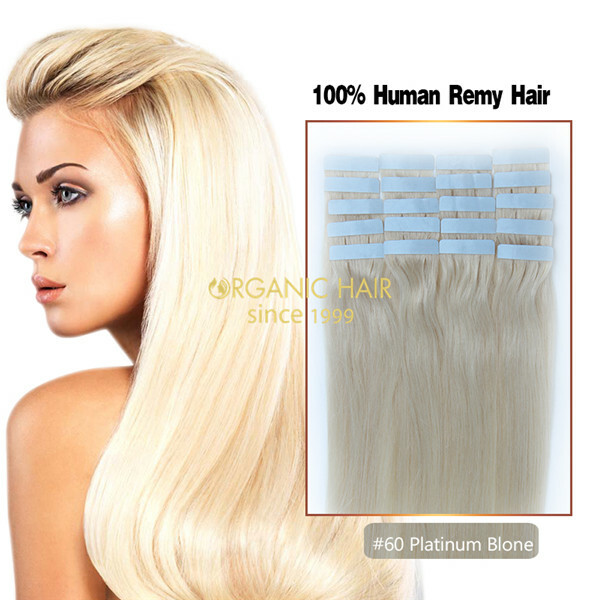 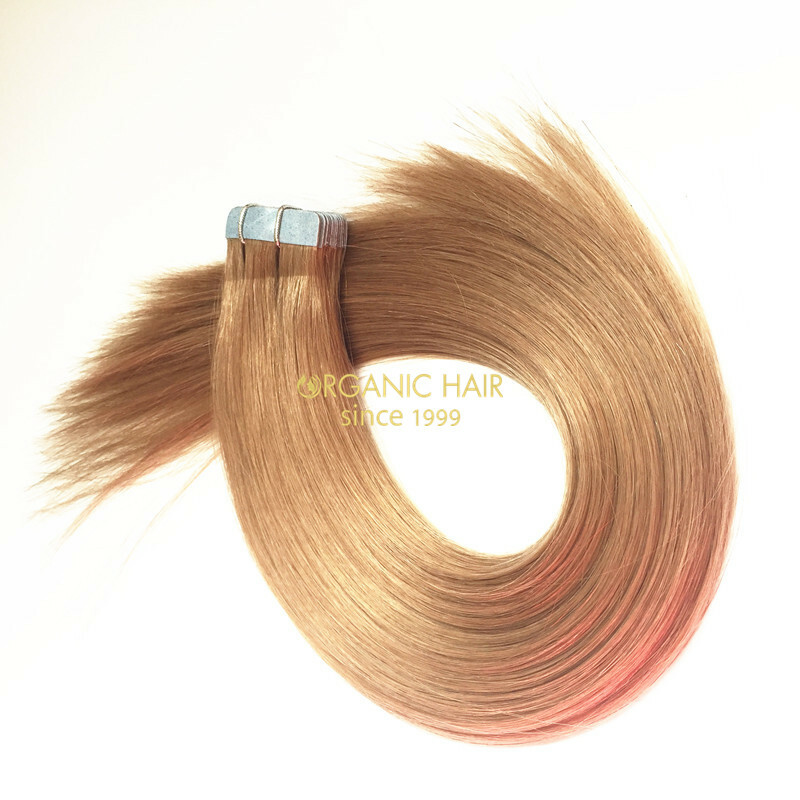 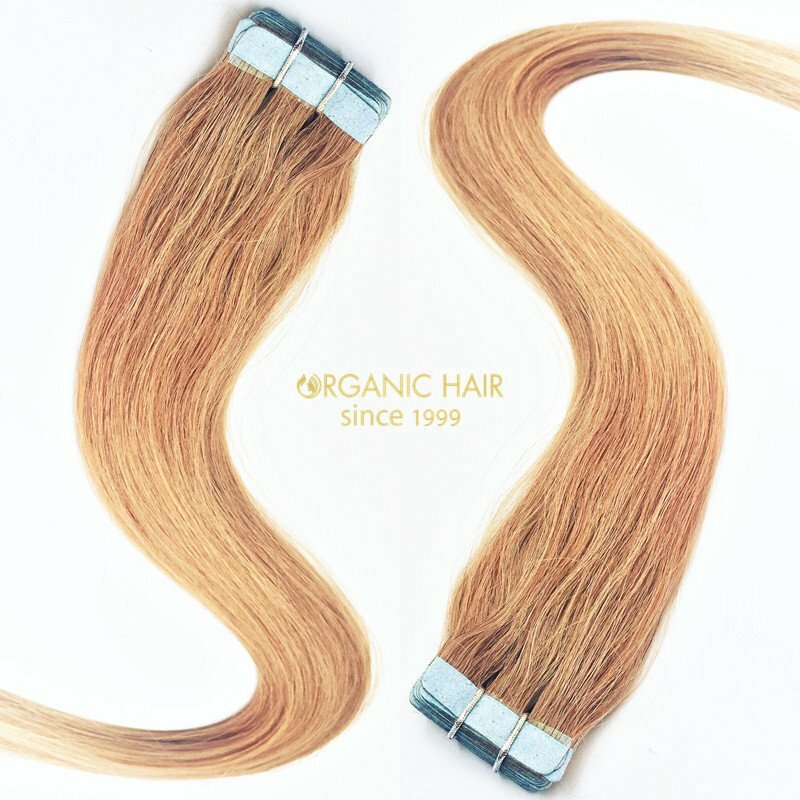 Our real human hair extensions are sold well in USA, UK, AU, EU and Africa hair salons and hair shops.